40mm Rolex Two-tone Submariner comes with black dial and black ceramic bezel. 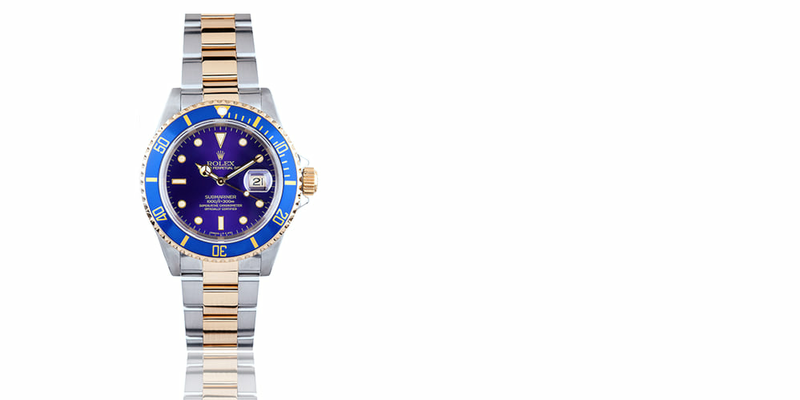 Includes flat oyster bracelet with stainless steel and 18k yellow gold. 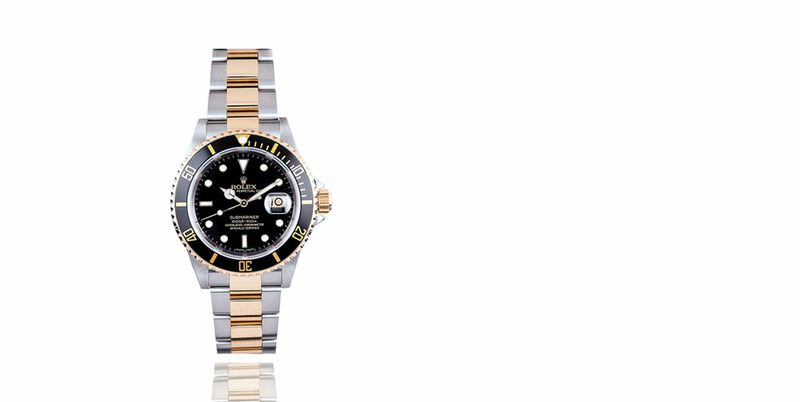 Pre-owned Rolex Submariner Two-Tone features a combination of stainless steel and 18k yellow gold. This two-tone Submariner also includes a 40mm case with a black ceramic bezel and black dial. 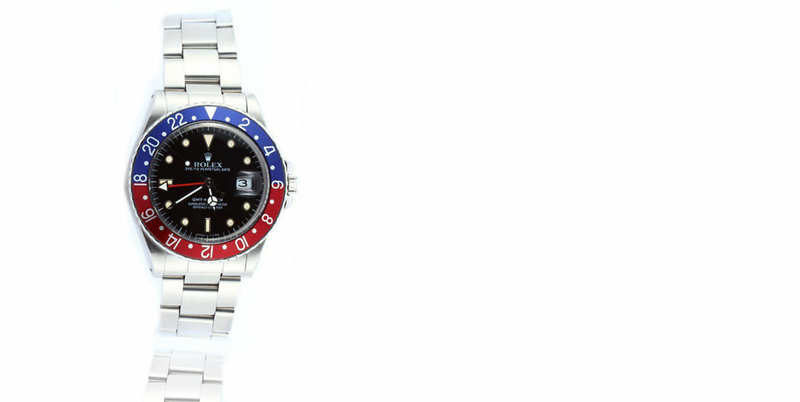 Pre-Owned timepieces like this and many other can be found at our Newport Beach Showroom located west of Costa Mesa, north of Laguna Beach and Corona Del Mar.